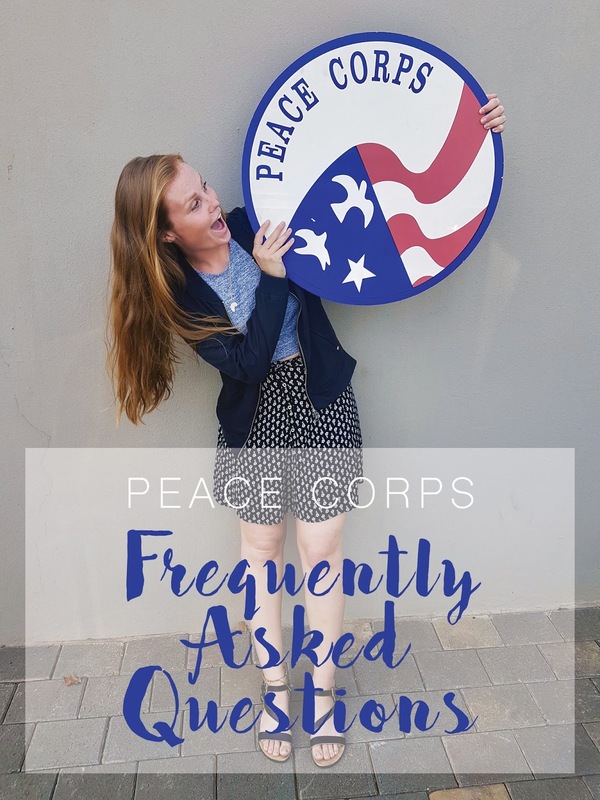 The first in a four-part series answering your questions about Peace Corps. I compiled the most common questions from my blog and YouTube comments, emails, etc., but if you want to know something that I haven't addressed here, or have a question for another part, leave it in the comment section! Disclaimer: I can only speak to Peace Corps South Africa and my service specifically. 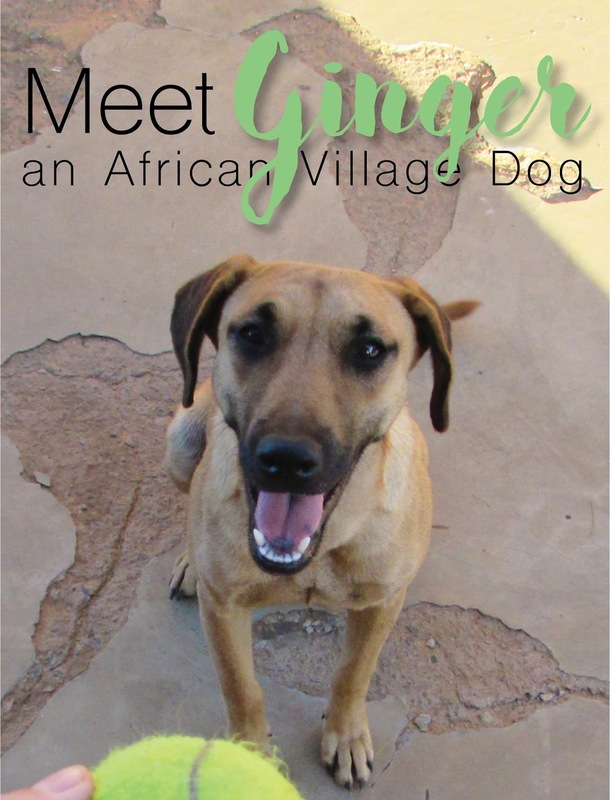 Every PCV has a different experience whether in different countries or the same. If you are interested in applying to PC, talk to as many people as you can to get an accurate picture of Peace Corps. What is the Peace Corps application process and timeline? The application process has changed since I applied (in August 2013), but I wrote about my specific application timeline here and the old application process here. 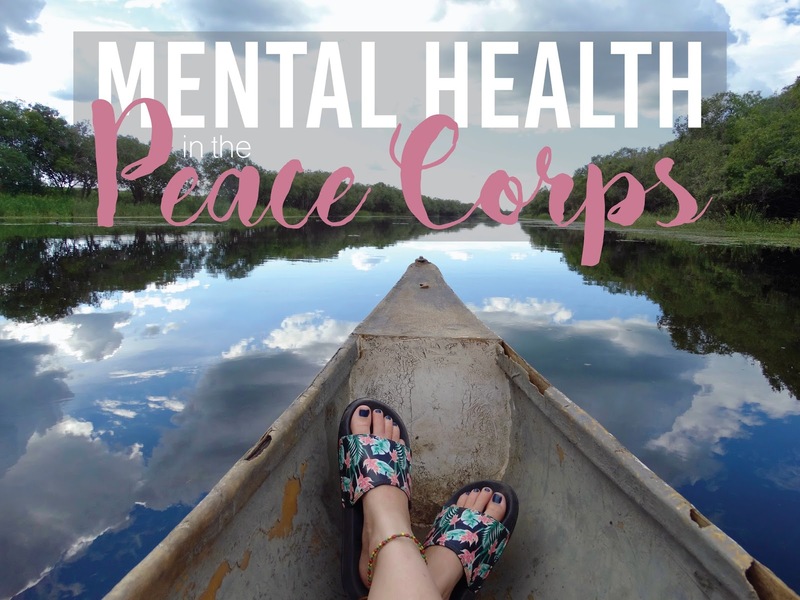 What initially made me (Morgan) apply to Peace Corps? I answered this question in depth in this blog post. What can I expect during the interview? Do you have any tips? My recruiter and I met at a Panera and the interview lasted about an hour and a half. 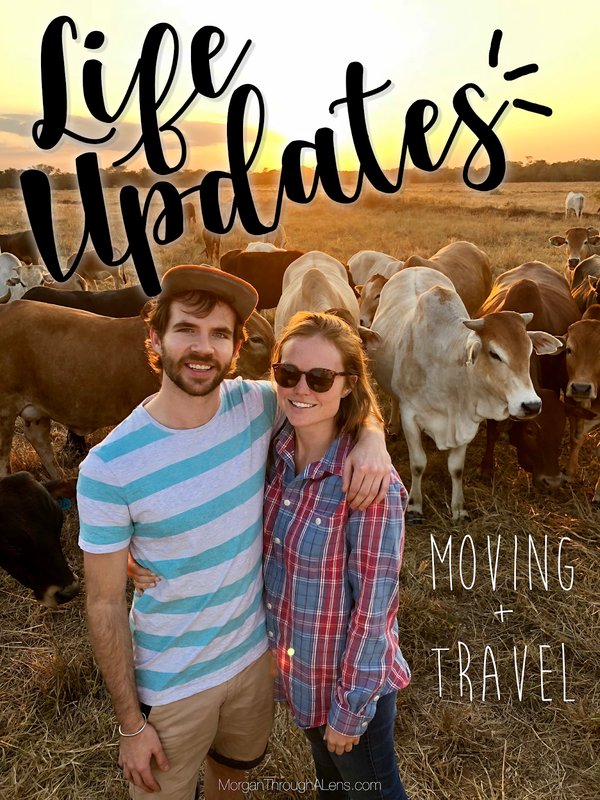 He asked a lot of questions about how I'd adjust to living abroad, eating new foods, learning a new language, being away from friends and family, living and working in poverty, etc. Be prepared with examples of how you adjust to new situations, cope with change, work well with others... basic interview stuff. And have your answer to, "why do you want to join peace corps" well thought out. Can I choose the type of work I do as a volunteer? Peace Corps has many different sectors but not every sector is in every PC country. Peace Corps South Africa has an education sector (Schools and Community Resource Program) and health sector (Community HIV Outreach Program). Other sectors include agriculture, environment, community economic development, and youth development. The new application lets you decide exactly which country and which sector you wish to apply. I’m not too familiar with the new application, since I applied before it was launched, but the Peace Corps website has some helpful hints. How soon can I join Peace Corps? This depends on the program and country you want to join. For instance, PCSA has two sectors, health and education. 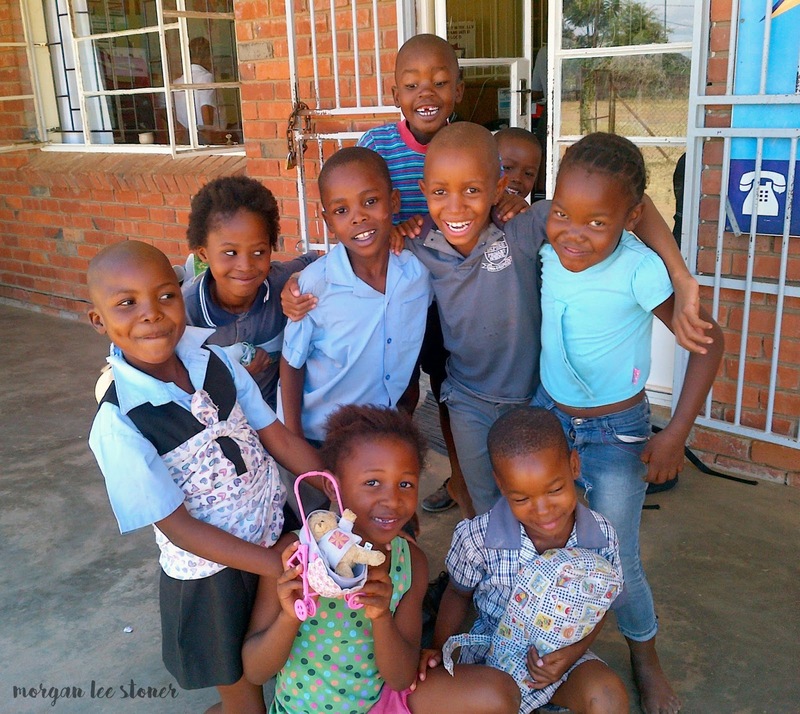 A new group of health volunteers arrive in South Africa every January, and new education volunteers arrive every July. Therefore, if you want to join on of those programs, you’ll be leaving at that time. Can I join Peace Corps without a university degree? Unfortunately, Peace Corps requires volunteers to have at least a bachelor’s degree. The only exception is for people who have worked in the field for quite some time and have expertise that benefits Peace Corps.